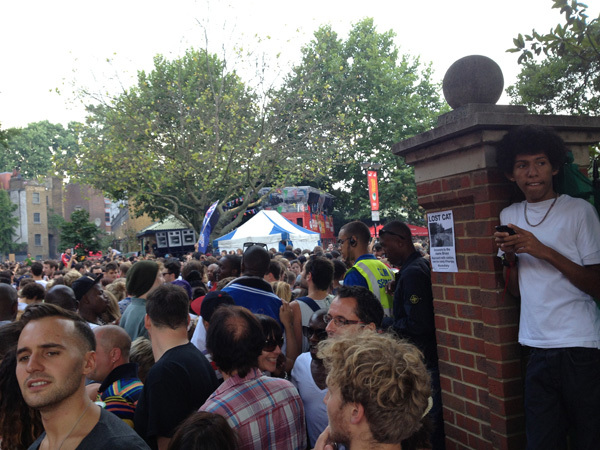 On Saturday we went to Notting Hill Carnival. 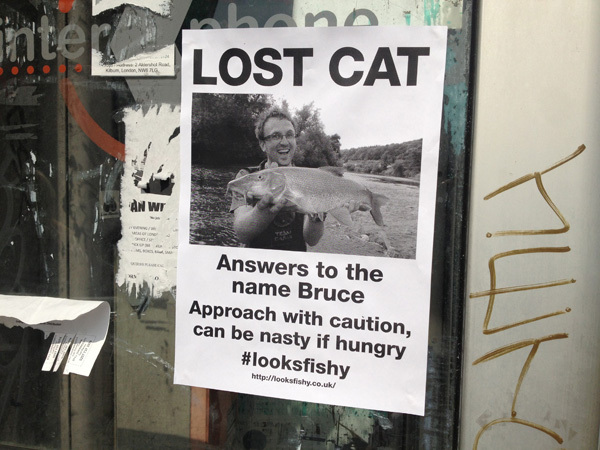 In between cans of Red Stripe I put a few of these lost cat posters up! 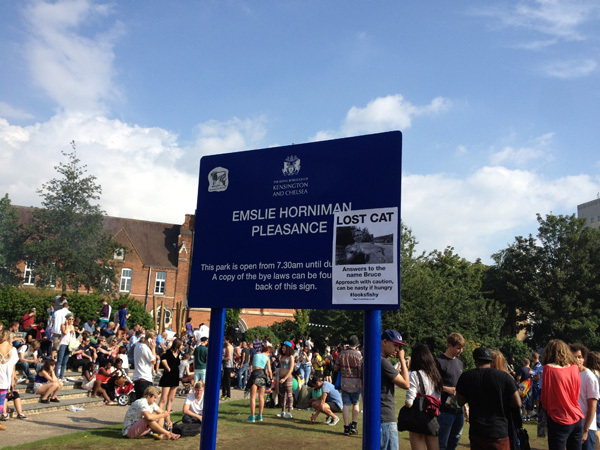 Some people looked a bit confused when they saw them… A lot of others thought they were funny and took photos of them.